Episode #80: Nested high in one of the isolated mountain regions of Pandaria, explorers can discover a noteworthy subzone called The Secret Aerie. Although accessible with a flying mount, game designers created a way for lost adventurers to make the beautiful journey into this hidden area entirely by foot. 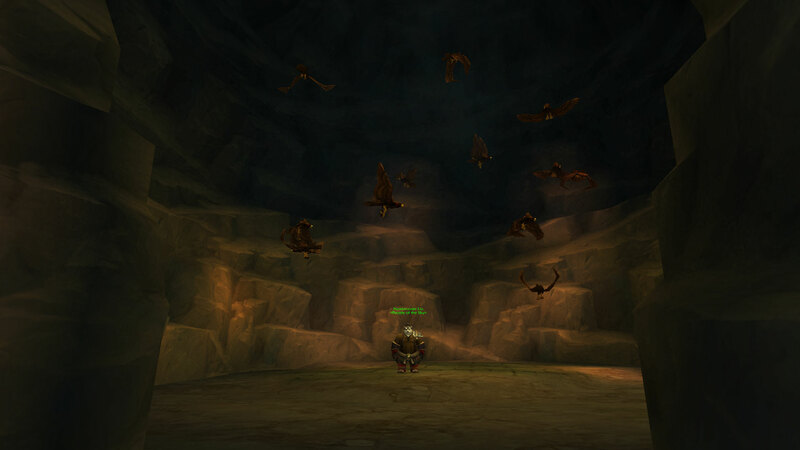 The Secret Aerie is home to various Pandaran Hawktrainer NPCs, each titled as ‘People of the Sky’. Various named NPCs have appeared in recent patches, however no known quests of achievements are associated with them. All hunters should take note of the lesser known, tamable Training Hawk (birds of prey) that are being trained by the People of the Sky. A highlight for explorers to this region is the interaction with Hawkmaster Liu, an interesting NPC who has unique voice acting & will respond to characters differently based on their questing experience with the Shado-Pan in Townlong. Listen to a Free Book!